The volume of the world's production of sunflower oil has increased 8 MT during 10 seasons. The size of sunflower oil production in the world demonstrates an increase of 8 million tons in 2007-2017. The information was provided by “APK-Inform” agency, the official representative of the agricultural sector in the CIS countries. The directions of his activities include the publication of periodicals of this subject, the agency also provides consulting services in the sphere of agribusiness and organizes international conferences and business tours. On the 27th of June Sunflower Oil & Meal Trade Conference took place in Shanghai. The marketing director of the agency gave the following data: the level of production of vegetable oil is able to reach 18.4 million tons according to the results of 2017-2018. For comparison, the production of 2007-2008 was 10.2 million tons. The experts have good prognosis operating the following information. The world oil indicators of imports show a threefold increase over the past 10 years: from 2.8 to 8.1 million tons. Egypt and Iraq (in total 14% ). Reporting for June 2017-2018, experts at Oil World made a forecast – the production of sunflower seeds in the world will show an increase of 0.4 million tons, compared with the May volumes, and will amount to 19.1 million tons. 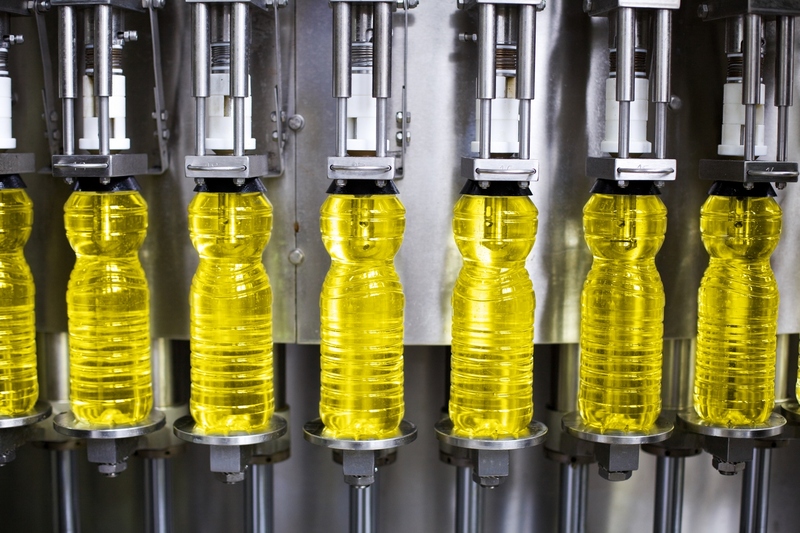 As one of the largest importers of vegetable oils, Ukraine is planning to expand the territory of its external market. The expert’s forecast informs that volume of refined sunflower oil in Ukraine will reach a higher level if compared with previous data of export.